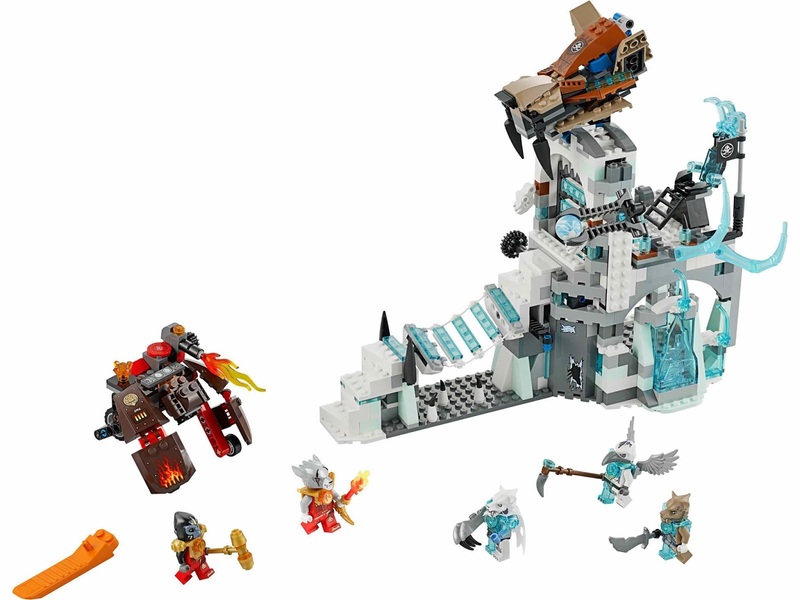 included a sir fangar's ice fortress and a gorzan’s vehicle. 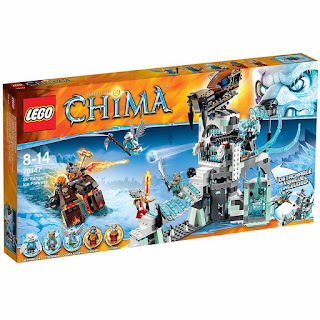 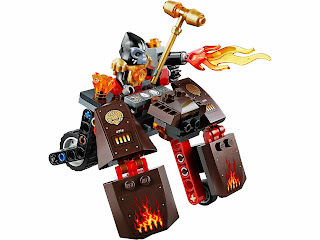 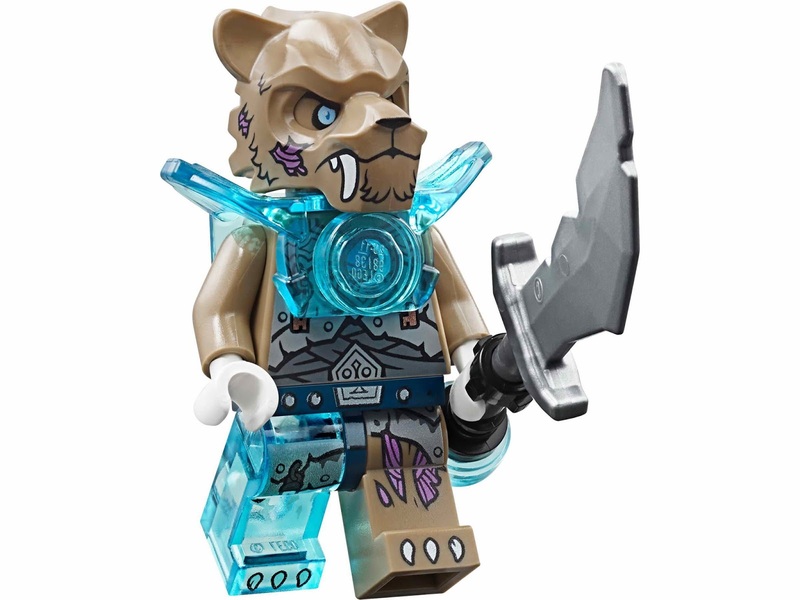 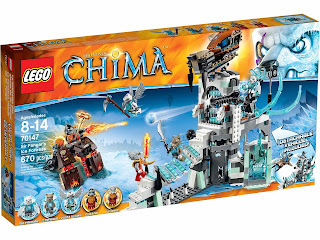 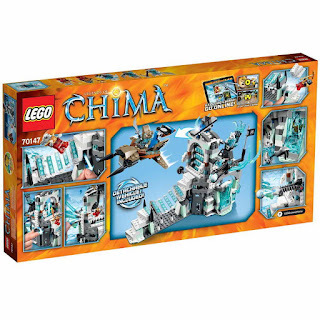 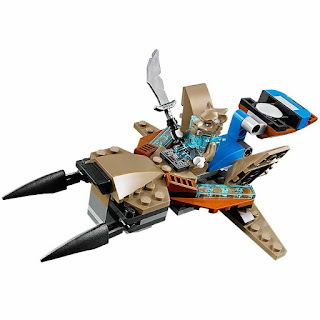 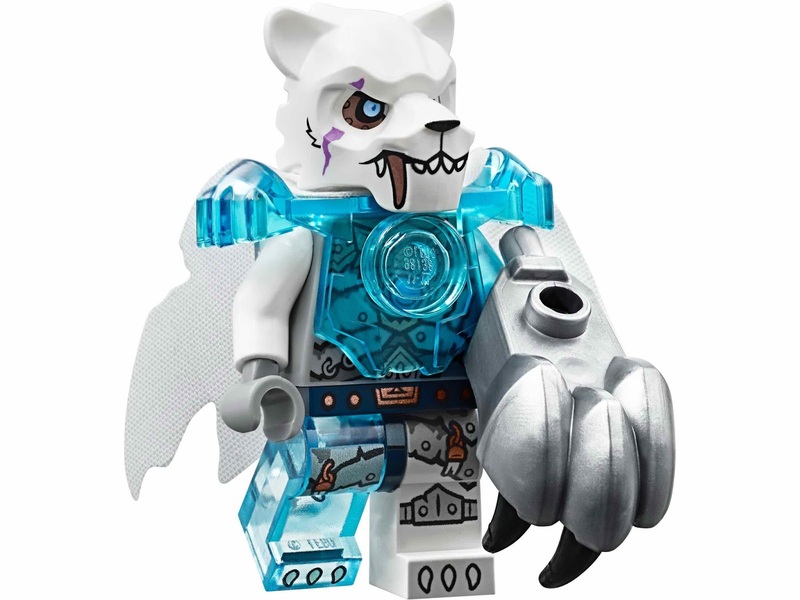 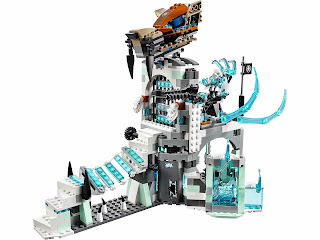 the fortress has a saber tooth head converts to a saber tooth flyer, a sir fangar's throne, a trapdoor, weapons building room with anvil and a chi holder, an ice prison, a flippable icy bridge, a stairs trap, a gate, a ball shooter and transparent ice tooth. weapons included a sir fangar's frostklaw, a strainor's iciclaw, a voom voom's frostcutta, a worriz's embor and a gorzan's burner basha. 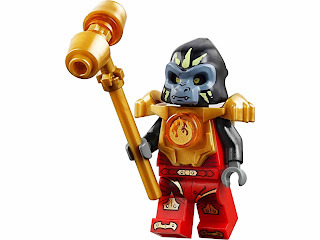 minifigs included a sir fangar minifig, a strainor minifig, a voom voom minifig, a worriz minifig and a gorzan minifig.